In a notable victory, India has been re-elected to the United Nations Human Rights Council (UNHRC) for the term 2015-17, receiving the highest number of votes – 162 – in the Asia-Pacific group. 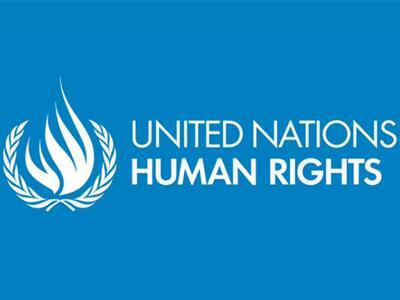 India is already a member of the 47-nation UNHRC and its term is due to end on 31 December, 2014. Along with India, Bangladesh, Qatar and Indonesia also made it to the UNHRC. India was competing in the Asia-Pacific group in which four seats were up for election, for which Thailand, Kuwait, Cambodia, the Philippines and Bahrain also contested but could not make it. In all, 15 member states were elected to the Council for a three-year term of office beginning 1 January, 2015. The others include Albania, Bolivia, Botswana, the Congo, El Salvador, Ghana, Latvia, the Netherlands, Nigeria, Paraguay, and Portugal. The Council members are elected for a period of three years by the majority of members of the General Assembly through direct and secret ballot. Last year, 14 countries were elected, including China, Saudi Arabia and Russia to serve on the Council. Members serve for a term of three years and can’t immediately re-elected after serving two consecutive terms.